Updated numbers on the Bexar County Elections for Nov.
going to the polls as of Friday. L-R: 40th District Judge Larry Noll & challenger Scott Martinez, State Rep. candidate Justin Rodriguez & Alma Perez Jackson, Congressional District 20 opponents David Rosa & Joquin Castro, 399th Distict Judge Juanita Vasquez Gardner & challenger Ray Olivarri, 75th District Judge Mary Roman & challenger Kevin O'Connell, 131st District Judge Johnny Gabriel, & challenger Michael Patterson, 35th Congressional District 35 challenger Susan Narvaiz & Congressman Lloyd Doggett. 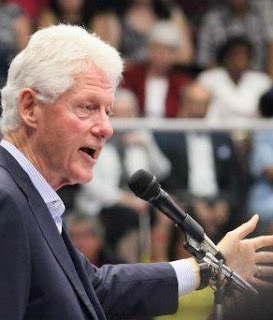 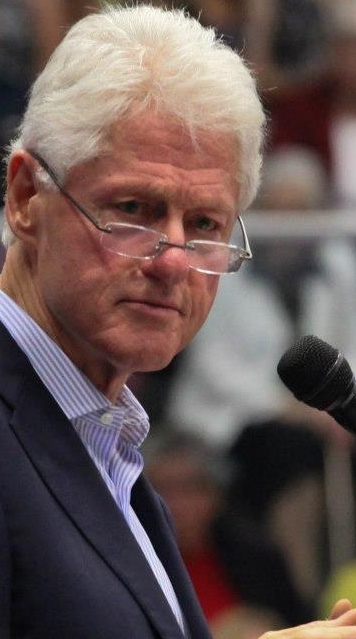 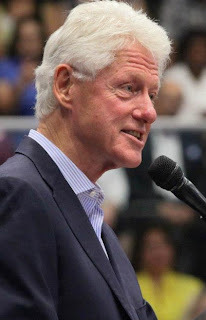 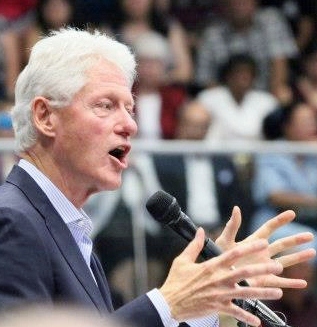 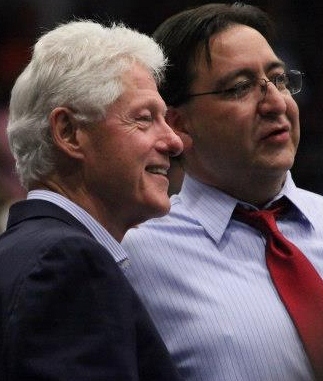 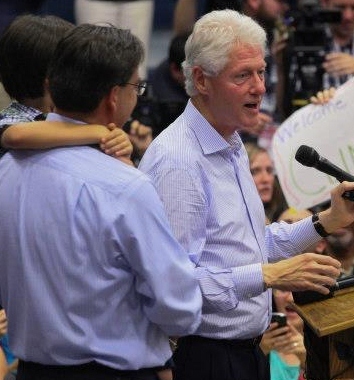 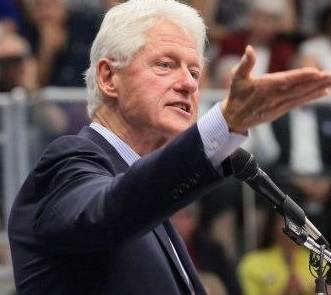 L-R: President Bill Clinton visits SA for State Rep. Pete Gallego, Congressional candidate. Photos by Gabe Quintanilla.